Why "pi" Should Be Changed to 6.28 (in 60 seconds)! The choice is ours to make math easier to understand for future generations of students. The current convention of the math symbol "pi" creates unnecessary confusion as it denotes a semi-circle with respect to radius but a whole circle with respect to diameter. 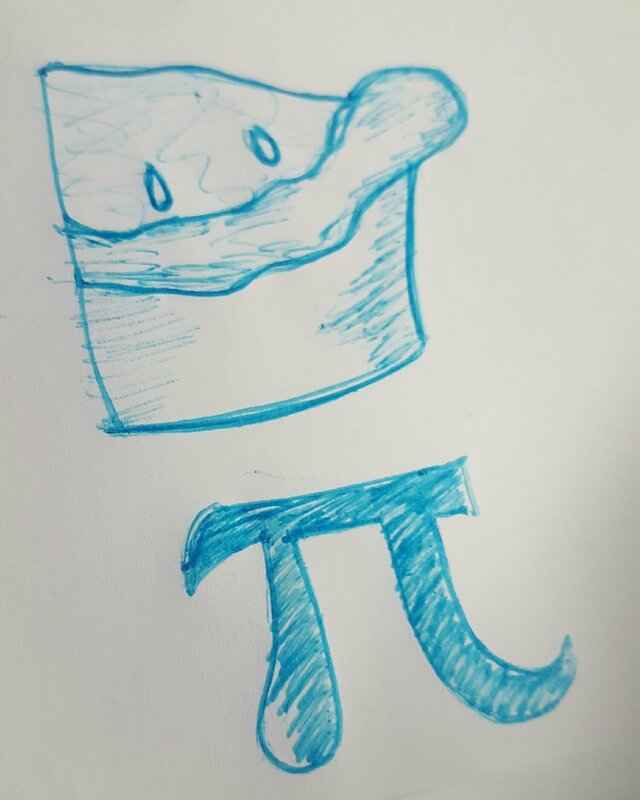 In this moment "pi" no longer becomes intuitive to most math students. This can derail the rest of their geometry experience by making "pi" unnecessarily intimidating. I'm not proposing a new idea, I'm just making the case in 60 seconds. Will I die if it never happens? We'll yes, I'm going to die some day regardless. But let's be real here math teachers and scientists of the world, using "pi" in its current convention is unnecessarily confusing and ultimately might be that last little inch keeping geometry from clicking with some kids. Afterall, math is a model, not a measurement. We get to choose how easy it is to use.